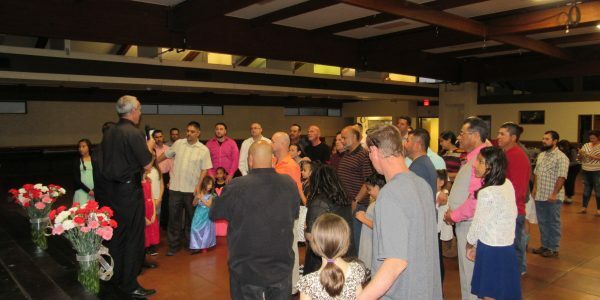 The Dad’s Club was founded in 2002 for the dads of the Queen of Peace community. 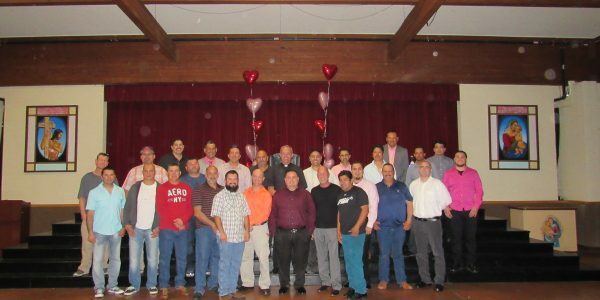 In addition to enjoying the camaraderie of several dinners and events throughout the year, members combine efforts to perform various service projects for the parish and school. 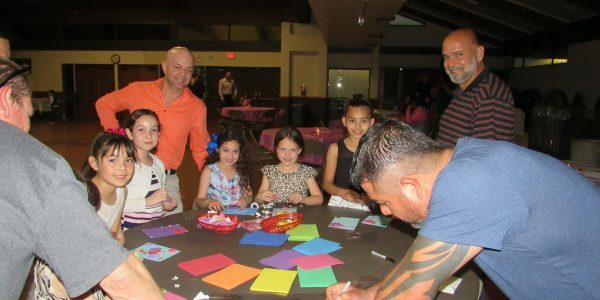 The Dad’s Club is a fun, inexpensive way for you to become involved in your parish and school community. 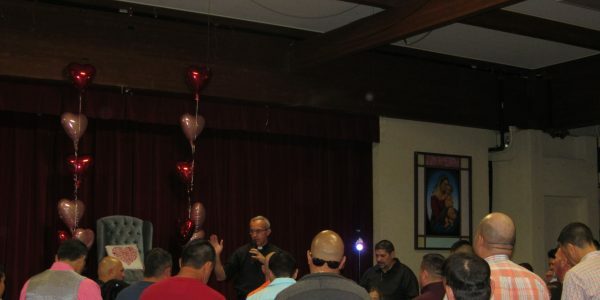 If you like to eat, have fun, and have a desire to meet other dads in the Queen of Peace community, we encourage you to join. If interested in becoming a member of Dad’s Club, please fill out the contact form on the right and we will get back to you as soon as possible. Thank you and God Bless!